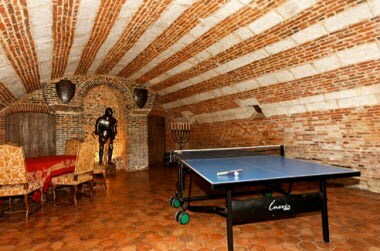 Chateau Du Landel in Bezancourt, in Upper Normandy, is located in lush green countryside bordering the private forest of Lyons. 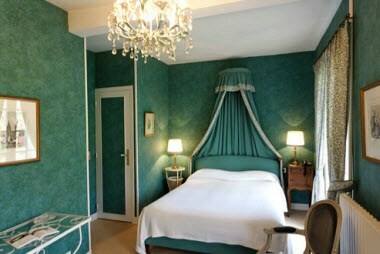 The Château du Landel is merely 100 km from Paris on the road to Dieppe and 45 km from Rouen and Beauvais. 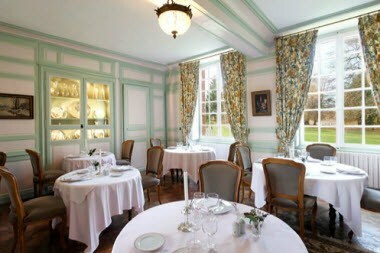 Normandy is a region with a rich historical and cultural heritage and fascinating landscapes. With its century-old abbeys in medieval towns, this land of tradition has inspired and continues to inspire innumerable artists. 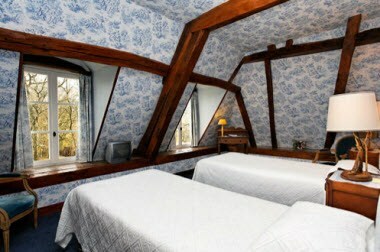 The hotel offers 17 rooms, absolutely unique and delightfully in tune with this historic dwelling. 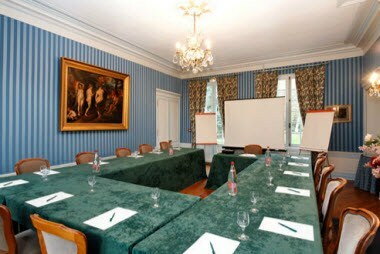 A successful blend of old world charm and modern facilities, the rooms at the Château du Landel can be used to host residential seminars and single-day events.